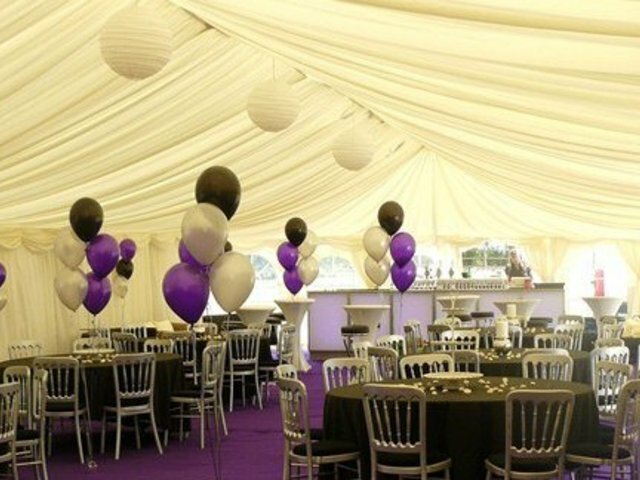 All Undercover Marquees & Event Structures are an established Marquee Hire business based in Somersham, Cambridgeshire offering more than 20 years experience in the Marquee and Event industry across the UK and Europe. No job is too big or too small. 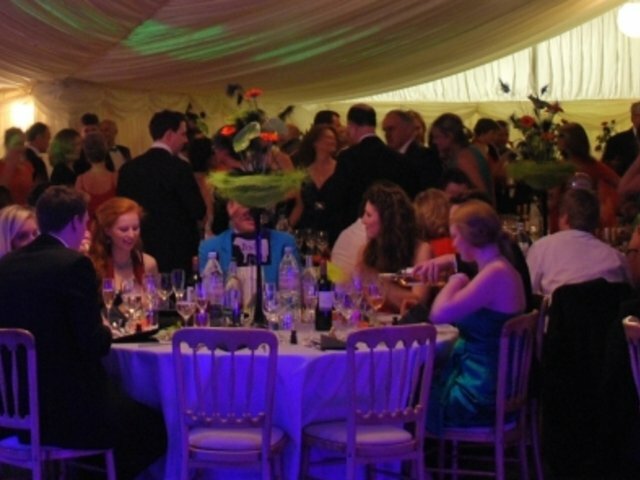 Over the year's we have built an impressive client base including Cambridge University (CUSU), The Lowther Show, Midland Game Fair and Cambridge Rock Festival to name just a few, as well as a very successful Wedding and Party Service. 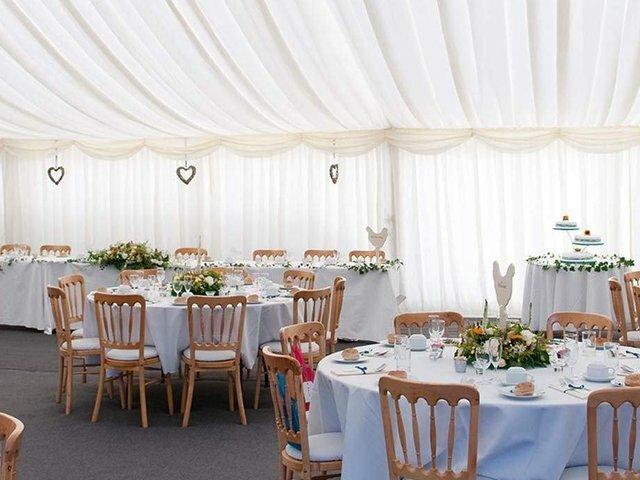 We can also offer a wide range of marquee sizes and configurations suitable for use as an extra room, long term storage or just a temporary short term storage solution. 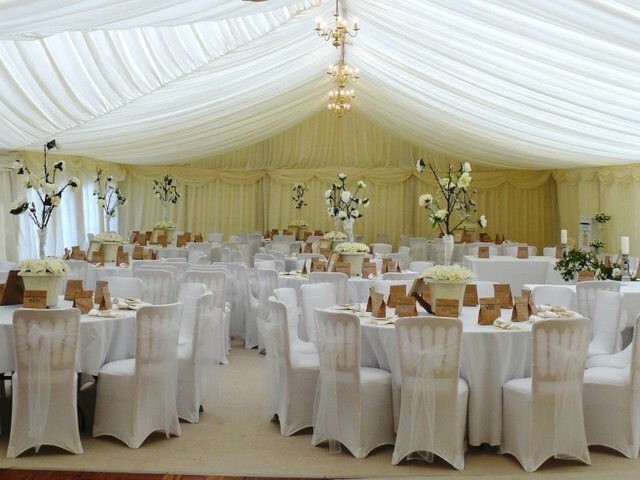 Our bespoke marquees can be offered for all occasions and to suit all budgets and our prices are inclusive of erection and dismantling. Delivery and collection will be calculated at the point of quotation as it is based on the venue address. 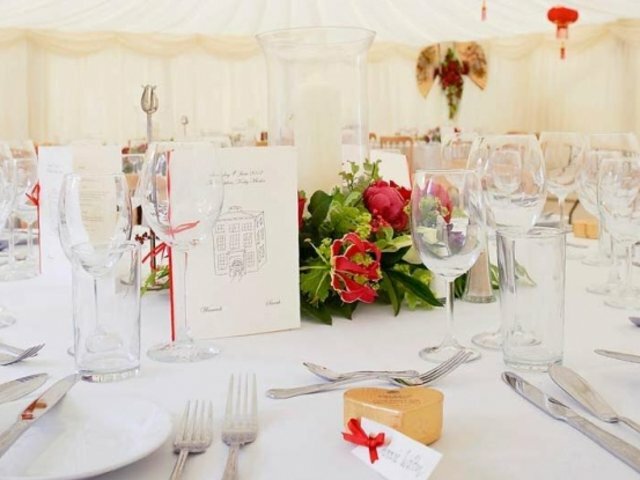 Striving to be the very best in the industry, our focus is on attention to detail and providing a professional service to meet each and every client's individual requirements. We have built a solid reputation based on the quality of our products, the excellent service we give and our unfaltering commitment to help make our customers event's a success. Visit our testimonials page for just a few examples of the positive feedback from our clients. Please complete our on-line quotation form or contact our office for further details or to book a no obligation site visit (free of charge within a 40 mile radius) to discuss your requirements. Our friendly professional team are here to help you with any questions you might have. 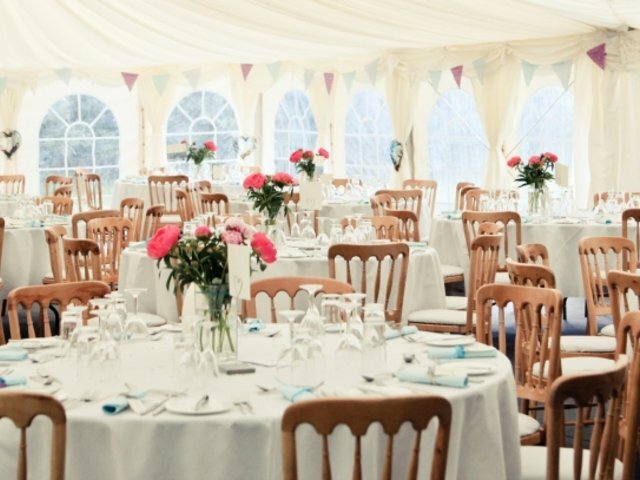 For event insurance, our affiliation with John Lewis or the Wedding Plan Company offers you the option to approach these companies to arrange the correct level of wedding insurance cover for your needs. Our own Liability Insurance is arranged through Lorica Insurance Brokers who are authorised & regulated by the FCA. Do you require a reception area for guests on arrival?